New heatsink design! More power and reliability! Extreme engineering from extreme power! 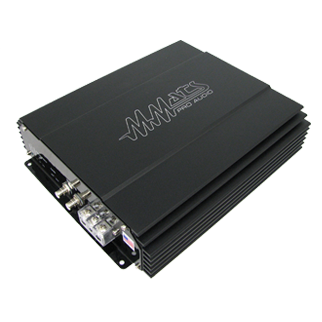 This amplifier is manufactured in our Jupiter FL factory. 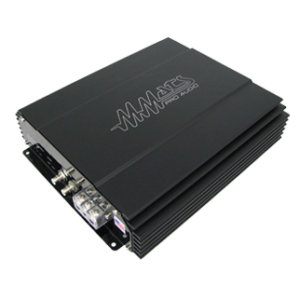 4000 Watts RMS burst, this amplifier is built for competition use only!